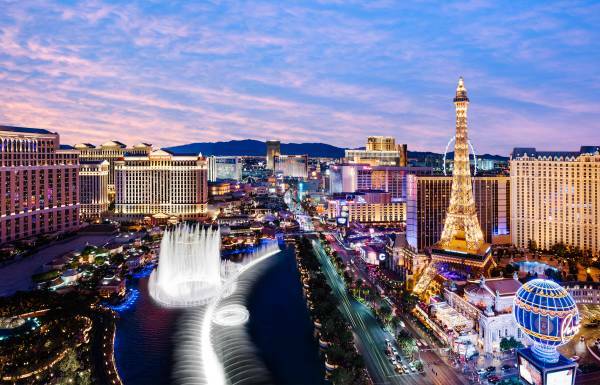 Among meeting planners, Las Vegas was among the top five meeting destinations overall, based on past visits and consideration. 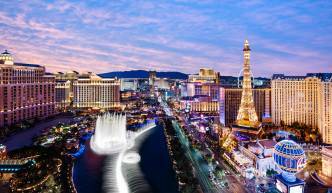 Las Vegas ranks among the top five meeting destinations for meetings occurring within the next two years. Meeting planners ranked Las Vegas' meeting venue image in the top five destinations for having "State-of-the-art technology", "Proximity to airport", "Free Wi-Fi", "Quality on-site food", "Adequate seating for largest sessions", "Convenient offsite food", "Fast Internet/sufficient bandwidth", and "Sufficient exhibit space". 2017 DestinationMAP is a comprehensive study of meeting planners and the meetings market in North America. The report provides detailed description of meeting planners’ preferences and their perceptions of 40 North American markets. DestinationMAP is in its 17th publication, which allows trend analysis of the issues most important to meeting planners in site selection.